היכן אקראיים עדיין יש את מקומו? Compared to the female genitalia, where chance has there still its place? Although extracted from sound scientific data quoted in bibliography, the following statement does nothing in the character of medical education. The purpose is to demonstrate the enormous amount of data made up of obligations and interdicts, which are necessary to the creation of a new human being, so that each one can meditate on all the knowledge stored in the two cells which are the ovum (egg, ovule) and the spermatozoon. (sperm, spermatozoid) As we have just seen it in the page “Any life arises of knowledge and not from matter”, each one will be able to thus raise the question to know if it is really judicious to think that the only chance can be generating of all this organization with all its interdicts. It is what claim, some who say themselves Darwinists, to refute the God’s existence, whereas Charles Darwin never tried to show that God did not exist. Of course he lost the faith at the 42 years age, following the death of his daughter, but remained in the doubt, until its death according to some and for others finding again the faith in its old age. If we would try to draw the trial of Darwin, forgetting some moments doubt that anyone can have in his life, perhaps we would be inflexible against him, but if we know that we will be judged with the measure with which we judge, we then look at the work and not the person. He said himself agnostic and not atheist, because refusing to enter the comparison of metaphysic data to solve any posed problem, as we have already mentioned in the previous paragraph. With the relations that he made between plant and animal species, if we are honest and imagine that he had used the name of God to set this similarity between the different lives on Earth, who would have followed him? The majority of scientists would have laughed him at the nose, while Christians would have excommunicated him, as they had done for Galileo. Had he really have a choice? In acting as he did, he received at least common sense by scientists, even if many of them used his work to prove that the chance is at the origin of life on Earth and that God does not exist. With regard to the religious, in an attitude that is sadly customary to the most charismatic of the intolerant, by fanaticism or ignorance, they continued to discredit him, using against him of what never said, i.e. the lie. It is as well as an amalgam between the teaching of certain circles and collective thought conveyed over time, our children and grandchildren now do not know the difference, if man evolved from apes or not, and as a direct consequence if we were created by God or by chance. That is the tragedy! Another topic of discussion we also appeared during the implementation of these pages is that associated with abortion in cases of unwanted pregnancies. We do not militate against abortion, but we are aware of the mental and spiritual damage generated by such acts, although they may sometimes seem necessary at this time. We believe that each woman has the right to be informed on the progress of her pregnancy before making a decision against nature, as that of abortion. We must never forget that in this specific example, in order to accept the pregnancy to a girl and get her to take a role of mother who is not necessarily innate, God has programmed hormonal changes that will affect on the pituitary gland and thus the balance of the person. 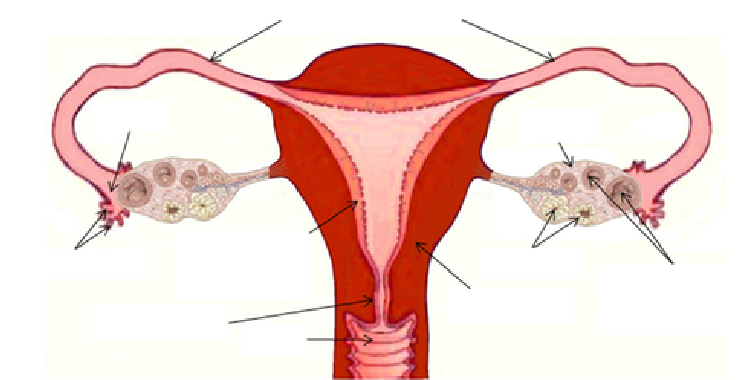 It is indeed very surprising how fast-moving early of impregnation, and how all the hormonal changes have a rapid impact on the psychology of women, since for certain whose menstrual cycle is more or less regular, the neural plate which marks the beginning of neurulation of the embryo (first signs of the development of the nervous system) can begin to 19th day after fertilization, i.e. around the 33rd day of a cycle that is made up normally 28. To provide at the function of implantation of the oocyte between the 5th and 7th day of fertilization, the its feeding in oxygen and nutrition, the uterine mucous membrane, called endometrium, especially swell at this time. Their renewal produces called bleeding "periods or menstruating" in the event of no fecundation of the ovule. 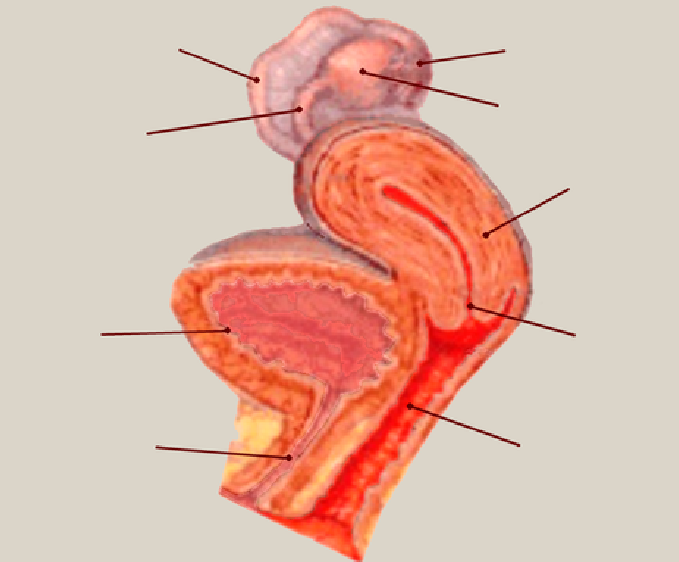 This bleeding is more or less important depending on the thickness of the uterine mucous membrane developed by the person and rupture of blood vessels.